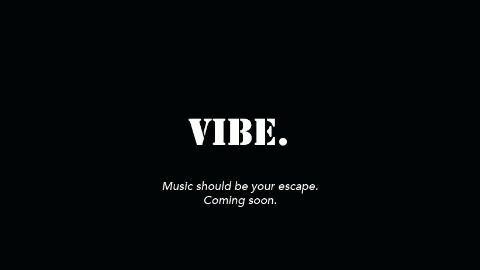 For this upcoming edition of Vibe, we urge you to come with an open mind and love for music. Secretly hosted at the second level of 25 Boon Tat Street, we present you with a lineup like never before. Regarded as some of the promising DJ talents in the underground scene, all brought together under one roof to give you an unforgettable night. Isolated from the outside world, let your imagination free with our beats and the family you will meet. The event is taking place at the Mona Lounge.